Papillons are small dogs with ears shaped like the wings of a butterfly. Learn lots more in this Papillon breed profile. The Papillon is a small dog with an elegant gait. Although Papillons look light and dainty, they are active, spunky and amusing dogs. The word “papillon” means “butterfly” in French. The once-droopy ears of the breed changed have over time into the erect, wing-shaped ears that are familiar today. The breed has also been called the Continental Toy Spaniel, and they were referred to as Dwarf Spaniels in the 16th and 17th centuries. The long tail is covered with long hair. The single, straight coat is white with patches of color and a facial mask or markings. This is one of the oldest dog breeds, with records of existence going back at least 700 years. The dogs were depicted in paintings dating to the 1200s. Once the ears changed to the fringed butterfly style seen today, the dogs were called Papillons. Those with dropped ears are referred to as Phalène Papillons or are given a separate Phalène classification, but both are allowed to compete at dog shows under the Papillon breed name. Mating between Papillons and their Phalène counterparts is discouraged. That’s because it’s possible for one ear to be erect and the other to be dropped, or for the ears to be distorted with spacing or gaps. The largest development of the breed occurred in Bologna, Italy. Dogs traveled from there through Spain to reach their new family — usually noblemen — in France. Papillons were brought to the United States in 1907 from Paris. The American Kennel Club recognized the breed in 1915, and the English Kennel Club added it in 1923. Papillons are companion pets who may also participate in conformation, agility, obedience or as watchdogs. Papillons are friendly, affectionate, gentle and patient. They are intelligent, are easy to train and can be taught tricks, but they might be difficult to house-train. They have been known to be amusing and animated because they are active indoors. 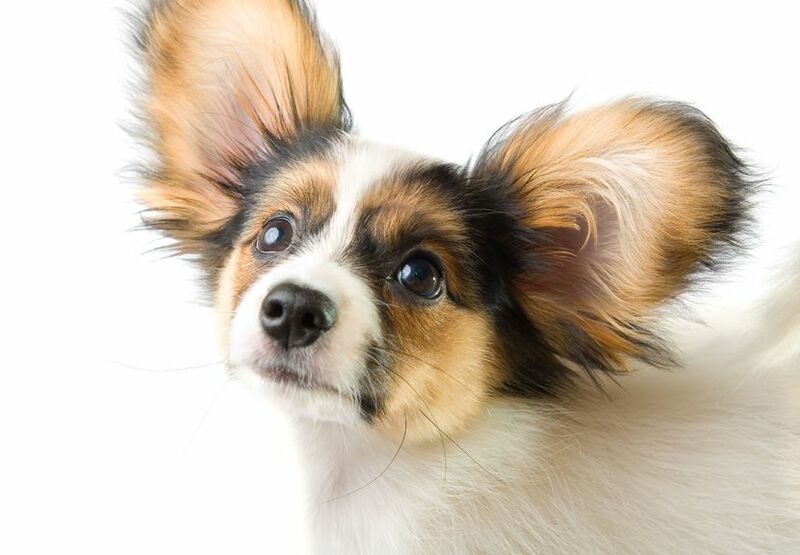 Although Papillons aren’t prone to excessive barking, this may increase in apartment buildings because of the increased noise of multiple neighbors. Papillons are good with cats and children when the dogs are properly socialized, trained and provided regular exercise. A frustrated Papillon with built-up energy can become aggressive, suffer from separation anxiety or exhibit other negative behaviors. LOW: Provide a long daily walk and indoor play every day. MEDIUM: Shedding is average. Because they don’t have undercoats, Papillons are easy to groom with a daily brushing, and you can bathe your papillon when necessary. The coat typically doesn’t mat or tangle, but regular brushing is the best way to prevent this. Keep the nails at a comfortable length, and clean the ears weekly or as often as needed. 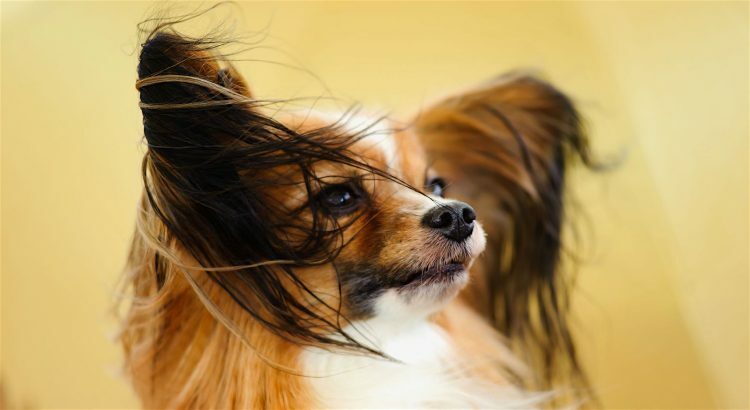 You’ll need to brush your Papillon’s teeth regularly because the breed is prone to tartar buildup. Testing for PRA is available for Papillon. 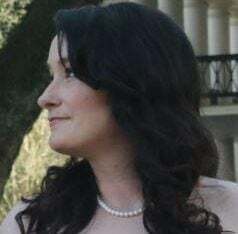 The gene mutation for the condition was discovered by researchers at Michigan State University’s College of Veterinary Medicine (PDF). If you plan to obtain a Papillon from a breeder, ask if this test has been performed on your potential pet or the parents. Papillons end up in rescues and shelters every day. Check those resources first, and you can start searching for your dog using Petful’s adoptable dog search. If you contact breeders, get to know them, inspect their premises for warning signs of a puppy mill and ask about genetic testing for PRA.